This part of the website covers the rather unknown Südwall. At this moment only the areas of St-Raphaël, Cannes and Sète are covered. We also bring some pictures of Port Vendres which is deep south close to the Spanish border. This is still far from a complete overview of the defenceworks in this area. 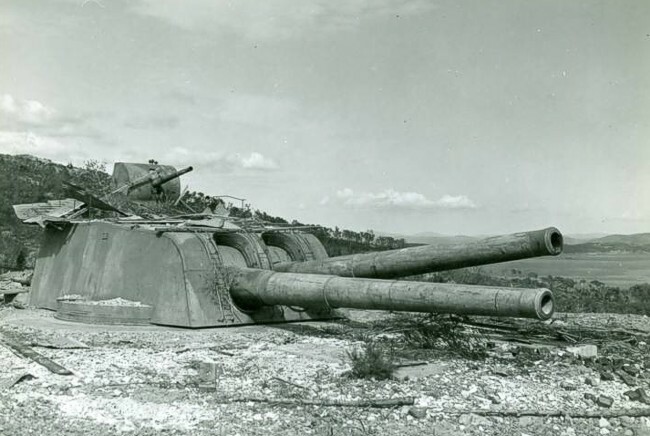 French 34 cm turret at Cap Cépet resused by the Germans.